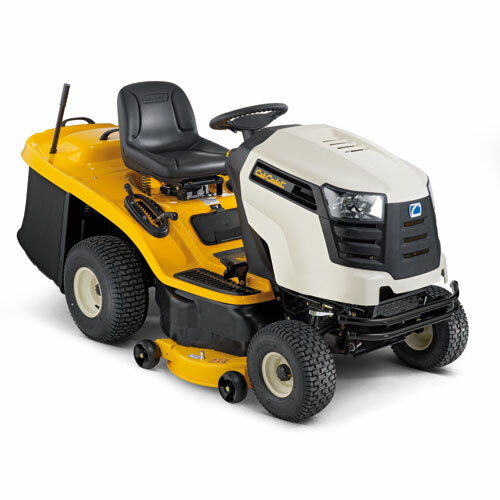 All our garden tractors and ride on lawn mowers are checked in our workshop after servicing before being delivered to you ready for immediate use. Our trained and experienced team can answer any questions you may have so please give us a call on 01403 700743. VILLA SQ16 HST – Honda GXV390 single cylinder engine. PARK COMPACT 14 HST – Briggs & Stratton Powerbuilt 3130 single cylinder engine. Hydrostatic transmission. Fully articulated steering. Choice of front mounted Multiclip cutter decks. PARK COMPACT 16 HST – Briggs & Stratton Powerbuilt 4185 single cylinder engine. PARK PLUS – Briggs & Stratton Intek 4185 single cylinder engine.